Aug. 7, 2018, 12:03 p.m.
By Christine Schmidt @newsbyschmidt Aug. 7, 2018, 12:03 p.m. If The New York Times hadn’t reported on the fake Twitter follower factories. If ProPublica hadn’t investigated targeted Facebook ads discriminating against users based on race, disability, and gender. If Gizmodo hadn’t uncovered the way Facebook’s “People You May Know” feature can create shadow profiles for non-users. If the Tow Center and The Washington Post hadn’t analyzed the depth of the Russian disinformation campaign on Facebook. If journalists and researchers stopped investigating activity on social media platforms — especially Facebook, one of the most closed platforms and also one of the most widely abused — the “thens” are too important to sacrifice. Currently, most tech investigations of Facebook – such as our exposure of discriminatory advertising last year – may have technically violated Facebook’s TOS. But without violating those rules, journalists can’t investigate our most important platform for public discourse. In that passage specifically, the footnotes contain some legal jargon that could be an outline to a legal argument based on First Amendment concerns. The authors — Jameel Jaffer, the institute’s executive director; Ramya Krishnan, legal fellow; and staff attorney Carrie DeCell — also provided a proposition for the terms of service safe harbor specifically for “news-gathering and research projects” at the end of their letter. So far, Facebook doesn’t seem to be taking the bait. A Facebook spokesperson told the Washington Post that the company is reviewing the letter (the authors asked for a response by September 7). But Campbell Brown, Facebook’s head of global news partnerships, said in a statement that “we appreciate the Knight Institute’s recommendations,” but that Facebook has “strict limits” for third parties using personal information. She pointed to CrowdTangle and the forthcoming API for political advertising on Facebook as tools journalists can use instead. 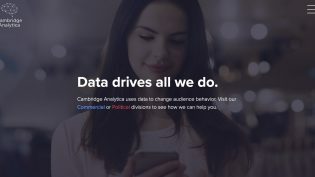 Facebook has been doing damage control to tamp down its data security in the wake of the Cambridge Analytica scandal (but then, word also got out that Facebook is asking banks to share user information. Really building trust here). And the company also has been reluctant to be put in a position of deciding what’s news and what’s not — see “human editors,” circa 2016. We’ve deliberately avoided asking Facebook to decide who is, and who isn’t, a journalist. Instead, we’ve put the focus on the nature of the project. If Facebook adopted our proposed safe harbor, Facebook would ask, with respect to any given project, whether the purpose of the project is to inform the general public about matters of public concern, and whether the project appropriately protects the privacy of Facebook’s users and the integrity of Facebook’s platform. Obviously, our proposal contemplates that Facebook will be deciding which projects satisfy the safe harbor and which don’t. 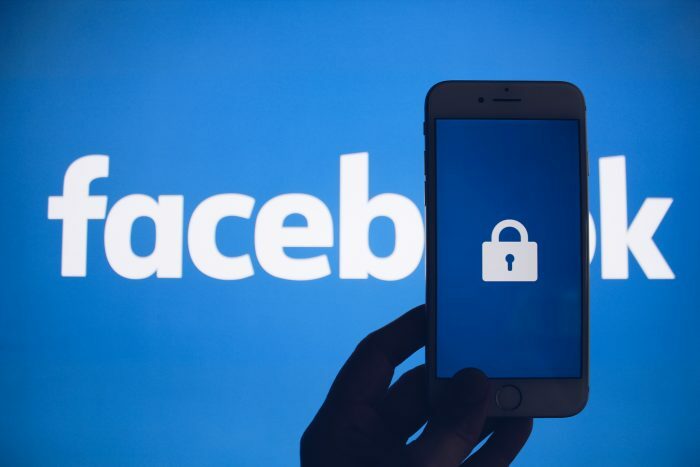 But we think Facebook exercising this judgment is preferable by far to the current state of affairs, under which Facebook categorically prohibits the use of digital investigative tools that are crucial to the study of the platform. The company just joined the swell of other platforms removing the prominent conspiracist Alex Jones from their vessels. Does the benefit of this reporting safe harbor open up risks for the future of news on the platform? POSTED Aug. 7, 2018, 12:03 p.m.
Schmidt, Christine. "If Facebook makes a safe harbor for journalists and researchers, would it help?." Nieman Journalism Lab. Nieman Foundation for Journalism at Harvard, 7 Aug. 2018. Web. 20 Apr. 2019. Schmidt, Christine. "If Facebook makes a safe harbor for journalists and researchers, would it help?." Nieman Journalism Lab. Last modified August 7, 2018. Accessed April 20, 2019. https://www.niemanlab.org/2018/08/if-facebook-makes-a-safe-harbor-for-journalists-and-researchers-would-it-help/. | title = If Facebook makes a safe harbor for journalists and researchers, would it help?